Play Pebble Beach virtually, then Southern Hills in reality. That offer is on the table for Gold Sponsors for the upcoming The Masters Classic, a benefit for the First Tee of Tulsa scheduled from 4 p.m. to 8 p.m. April 5 at FlyingTee in Jenks. 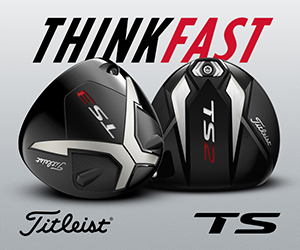 The format is an 18-hole, four-person scramble utilizing FlyingTee’s advanced ball tracking and integrated simulators that allow groups to play Pebble Beach and other top courses from around the world. 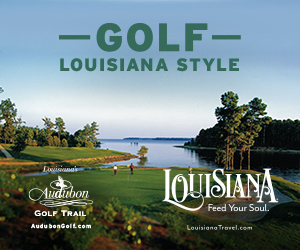 Gold Sponsorships are $2,000 and include two teams in The Masters Classic and a foursome at a later date at world-renowned Southern Hills Country Club, consistently ranked among the top courses in the nation and past home to seven major championships and numerous other top events. 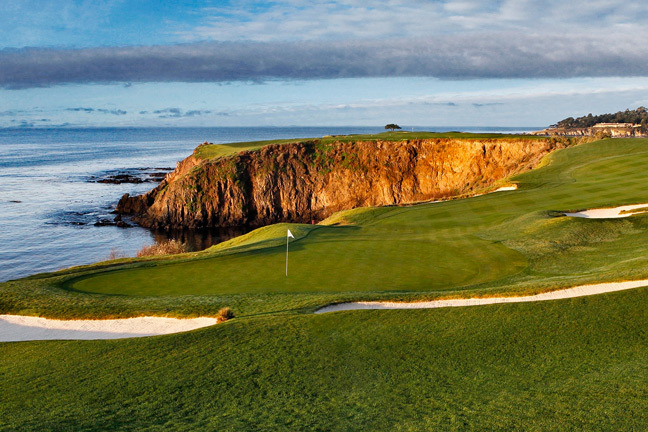 The legendary Pebble Beach Golf Links. Other benefits include free food and drink throughout the event, tee favors, raffle tickets and promotional benefits including signage, banners and digital advertising. Silver Sponsorships are $1,000 and include a team of four players as well as the other food, drink and promotional benefits. Individuals can sign up for $250. The First Tee of Tulsa program at Mohawk Park has introduced or taught the game and life skills to more than 50,700 children since it was established in 1999. In addition to the many students at Mohawk Park, First Tee Director Janice Gibson runs reaches out to students throughout Tulsa, including thousands who would otherwise not be introduced to the game. 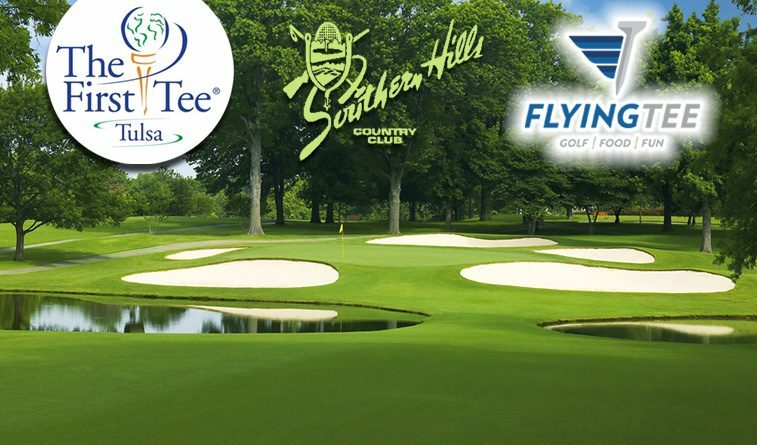 To enter the Masters Classic or for more information, contact Nancy Acton at 918-477-5274 or nacton@southernhillscc.org.